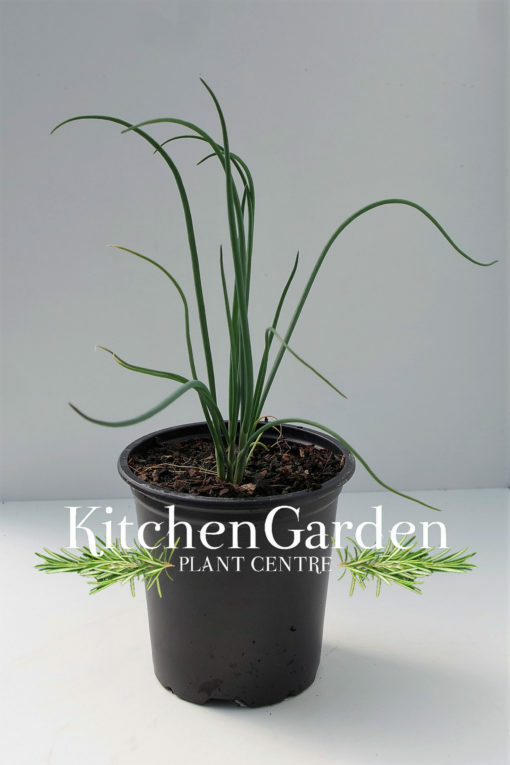 The red Welsh Onion has red tinge to stem bases and has large creamy globe shaped white flowers on thick onion like stems. Taste is similar to white onion, but does not form a typical onion bulb. Foliage and flowers can be eaten for adding onion flavour to dishes. Despite the name the Welsh Onion is in fact a native of Asia. Harvest whole clumps of Welsh Onion in June.